5 Altcoins that exploded in the big bull run... How are they doing today? 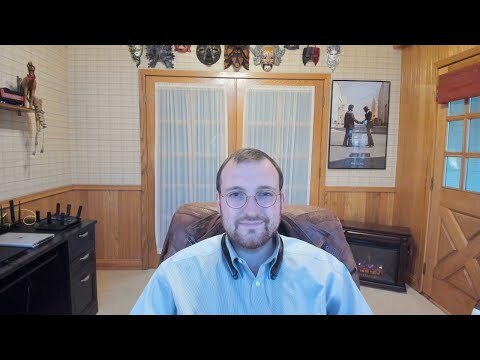 Charles Hoskinson on BSV delisting: "Exchanges are not public utilities"
Charles Hoskinson says Bitcoin is "blind, deaf and dumb"
IOHK head Charles Hoskinson predicts crypto on iPhone in "3-5 years"
Will the Samsung Galaxy S10 offer support for Cardano (ADA)? Charles Hoskinson tears into JP Morgan Coin, calling it an "abomination"
Cardano set to launch a new roadmap in April detailing "Cardano 2020"
Charles Hoskinson announces good news for Cardano: Coinbase listing incoming? Charles Hoskinson: Cardano will "get back in the top 5"